Despite its futuristic technical trappings, enduring family bonds are at the core of this riveting techno-thriller. An alien virus that prolongs life has infected a couple, Zakariah and Mia Davis, and made their blood a valuable black-market staple due to its rejuvenating effects. The eternal virus has not affected their son Rix, and Zakariah is consumed with the search for an active sample to inoculate the teenager against mortality. To succeed, Zakariah surgically wired his brain for the global computer network, a virtual cyber-economy controlled by avatars. Busted for transporting grain without a permit andon the run from the government and the Eternal Research Institute, Zakariah must travel off-planet through a commercial wormhole alongside his new business partner and surgical cyber-twin, Helena Sharp, who is seeking the source of immortality for her own purposes. In the Cromeus colonies, on the other side of time and space, Zakariah will risk everything to give his son eternal life. 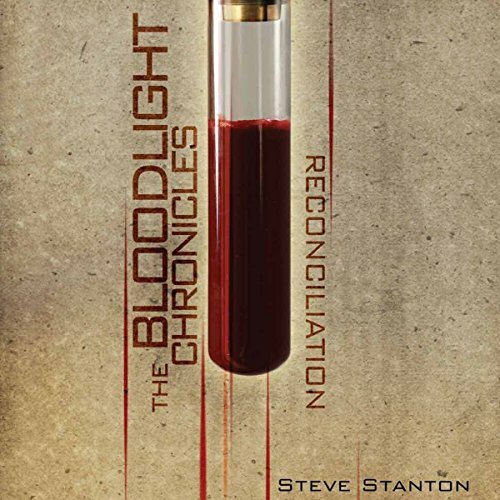 ©2010 Steve Stanton (P)2012 Audible, Inc.